Back in the day (which was a Tuesday) I wrote about a few baby items I loved or hated. Now that P-dizz is older I figured I'd give you a little review of some other items (code for: nothing else to write about). There's really not too much that I don't like, I am basically a baby-gidget-and-gadget-useless-kinda-stuff hoarder, if you will. Just like the last review post, it's a long one, and I'm definitely not being paid by any of these boneheads. When Presley was younger, we only used the AngelCare monitor and that was a life saver. 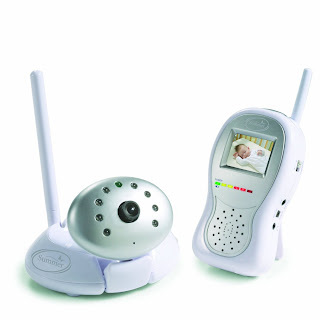 Now that she's older I'm pretty sure we are past the SIDS scare and we live by this exact video monitor. It was given to my by a friend, so I'm not exactly sure how much it cost, but I can assure you that it's worth every. single. penny! It's so much fun to watch Presley play in her crib and it definitely makes it easier to check on her rather than going into her room 15 times while she naps. Bottom line: Get one. They have them super cheap at our local consignment shop! 2) This piano I got at a garage sale for 25 cents. Turns out, it's Presley's favorite toy because HeavenForbidSheLikesAtoyThatWeSpentOurHardEarnedDollarOn. Ya know? All those toys and they like the cheap ones. It's her favorite though and she can really bust out some good tunes on that bad boy! 3) At first, we were straight up Dr. Brown bottle users. I swear by those things but if I had to wash one more part of those mugs I was going to go postal. Seriously, so many parts to those bottles that you had to wash. 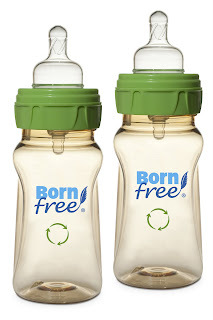 The Born Free bottles are just as good and while they also have a few extra parts, you can just rinse them off. Where as with the Dr. Browns you had to get that skinny little brush and get into all the crevices of the bottles. 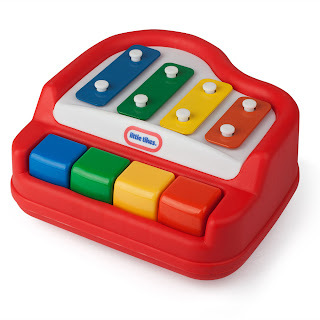 So these are what we use! 4) Baby Brezza Perfect Temp Water Kettle- This is probably one of my smartest purchases. 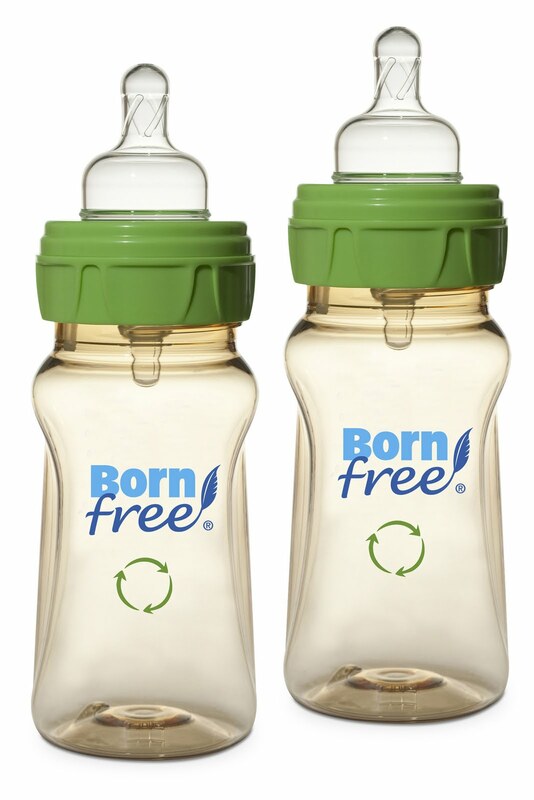 It keeps the water for formula at the perfect temp (98 Degrees) so when you make a bottle there's no need to heat it! 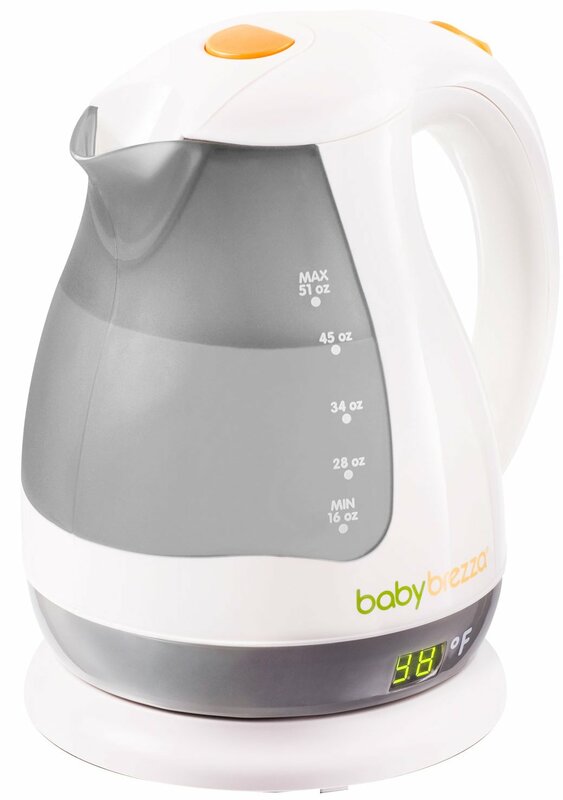 Before we had this the 3 a.m. feedings came really quick, and it seemed like the bottle warmer took 10 years to heat up. This saves so much time! I paid about 40 bones for it, but it's worth every penny! 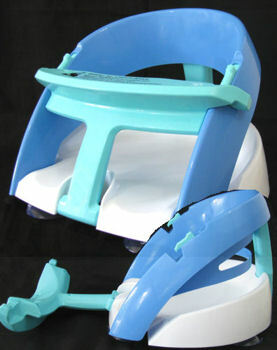 5) Dream Baby Deluxe bath seat- Presley has always loved a bath, and she outgrew her baby tub fairly quickly. As soon as she was able to sit up by herself I got a bath seat and she loved being able to play more! I got mine at a consignment store, but I don't think these are very expensive. They only use this for a few months though! 6) HALO SleepSack- We definitely got our $$ worth out of this. We keep our house pretty cool at night and I get super worried that P-Nasty would freeze her nips off. 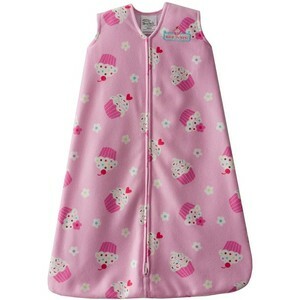 With this wearable blanket I knew she was nice and toasty! The only downside to it is once she could crawl it was hard for her to move around with her legs in there. 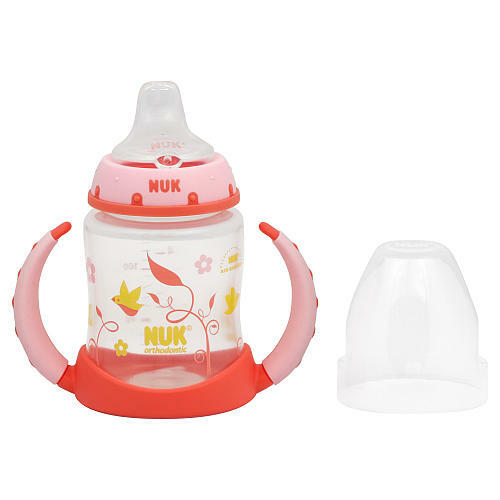 We like the NUK brand! The only downside is that they aren't leak-proof. So that's always fun. 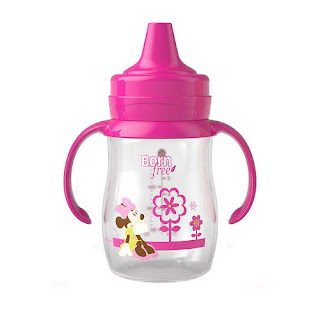 Our favorite brand though is Tommee Tippee. They are leak-proof and the juice/milk comes out so easy! And they have a little cap that flips over the top to keep it so fresh & so clean-clean! YAY!